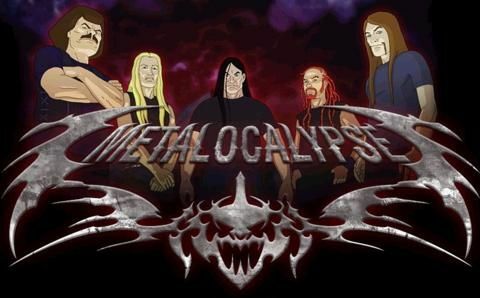 You will Watch Metalocalypse Season 1 Episode 16 online for free episodes with HQ / high quality. Stream cartoons Metalocalypse Episode 16 Dethkids Toki tries to compensate for his adorable charm by becoming overly brutal. A young dying girl wins the opportunity to meet him as a last wish, but he refuses to see her. The band’s lawyer encourages him to watch a CD the girl made where she sings of he desire to meet Toki. He finally decides to meet her, but when he reaches her, she has already died. The credits roll as Toki screams in horror.